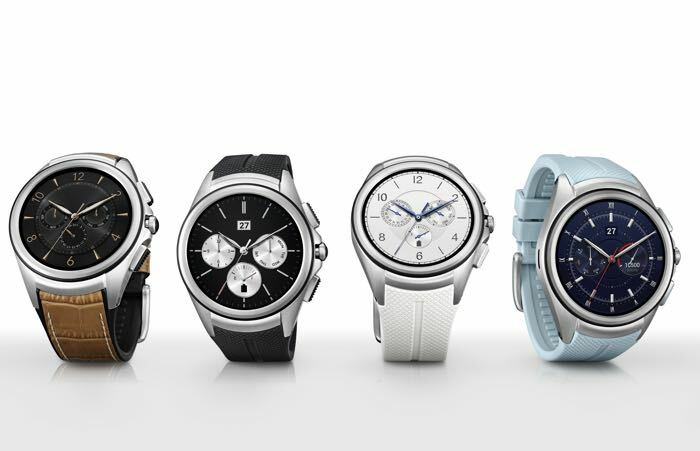 LG has announced the successor to their Watch Urbane, the LG Watch Urbane 2 and as well as a range of upgrades, this new smartwatch also comes with LTE. The LG Watch Urbane 2 comes with a 1.38 inch P-OLED display that features a resolution of 480 x 480 and 348 pixel per inch. This new smartwatch comes with a Qualcomm Snapdragon 400 processor clocked at 1.2GHz, it also features 768MB of LPDDR3 RAM and comes with 4GB of built in storage. The LG Watch Urbane 2 comes with a 750 mAh battery and connectivity comes in the form of 4G LTE, 3G, WiFi and Bluetooth 4.1, the deice also comes with GPS and a range of sensors. 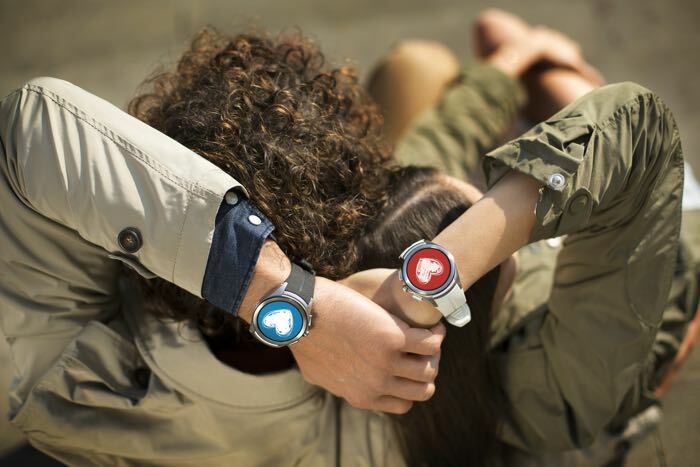 It will come with Google’s Android Wear OS and will feature a range of apps and features including LG Health, it will also give you the choice of 16 different watch faces to choose from. It is designed to be both dust and water resistant and it comes with an IP67 rating, it will b available in a range of colors which include Opal Blue, Space Black, Luxe White and Signature Brown. LG have not announce any pricing information on their latest smartwatch, the device will launch in the US and South Korea first, it will then be released in Europe, CIS, Asia and the Middle East. The company has said that they will announce pricing of the device for each region closer to the launch date, they did not five a specific launch date for the device, as soon as we get some more information we will let you guys know.